ZBR(Y)-10: Pre-production prototype. Underwent testing from 2026 until 2031. TFR-29A (ZBR-10 Mk. I): Served with the United Earth Expeditionary Force (UEEF) from 2034 until 2068. TFR-29J (ZBR-10 Mk. I-J): Served with the United Earth Expeditionary Force (UEEF) from 2035 until 2068. 2 x Pratt & Whitney JG97M/S fusion plasma-reaction mass intermix turbines. Max thrust, 137 kN ea. 6 x Varshtanna type 985 plasma-shock expansion engines with vectorable exhaust. The thrusters are located in the lower calves. Each has a maximum 8.3 kN standard thrust, max overboost to 15.2 kN each. Generator endurance: 7 years in fully charged condition. Quimeliquola Type-10 Phase-3 spherical phased array radar with surveillance modes, effective range over 10 km. 2 x HLC-90 Laser Cannons. Mounted in armored housings on the Interceptor’s back, these retractable laser cannons extend and swing down over the shoulders to fire. While very effective against large or slow-moving targets, anything smaller or faster than an Invid Scout gives them trouble. Max effective range is 1,830 m in an earth-like atmosphere. 1 x HPC-40 Particle Cannon. The HPC-40 is a drum-style, handheld particle cannon specifically designed for use with the Interceptor. It has its own integrated laser targeting system. Primary Purpose is anti-mecha. Maximum effective range in an earth-like atmosphere is 900 meters. 2 x LMMOS-16 Missile Delivery System. Mounted on the outside of each lower leg, each launcher holds 16 variable warhead, short range (8.2 km) Mach 3.0 combined infra-red imager and active radar homing 190mm x 540mm Hammerhead missiles. This is essentially the same system used by the VF/A-6 Alpha. The armor on the Interceptor is a new development in low-mass composite-materials Chobham plating that became the standard for all Terran mecha after its application to the VQ-6A Vandal. Aside from the respectable protection provided against projectiles, missiles, and other kinetic weapons, this armor is also resistant to plasma globes (annihilation discs), lasers, and to a lesser extent, particle guns, owing to the fact that the armor can flake off and evaporate in layers under fire from such high-energy weapons, taking much of the weapon’s energy and converting it into the latent heat of sublimation in the armor. The armor stops all small arms and heavy infantry weapons fire, provides good to excellent resistance to light mecha-mounted weaponry, such as the Zentraedi 22.3mm HE autocannon round, and poor to good resistance to medium mecha-mounted weaponry, such as the Valkyrie’s 55mm APFSDS round. The Interceptor provides full protection from nuclear, biological, and chemical hazards, using a sealed cockpit environment activated by radiation and hazardous chemical sensors, or manually when biological warfare conditions are anticipated. The internal consumables supplies can provide atmosphere for one day maximum. 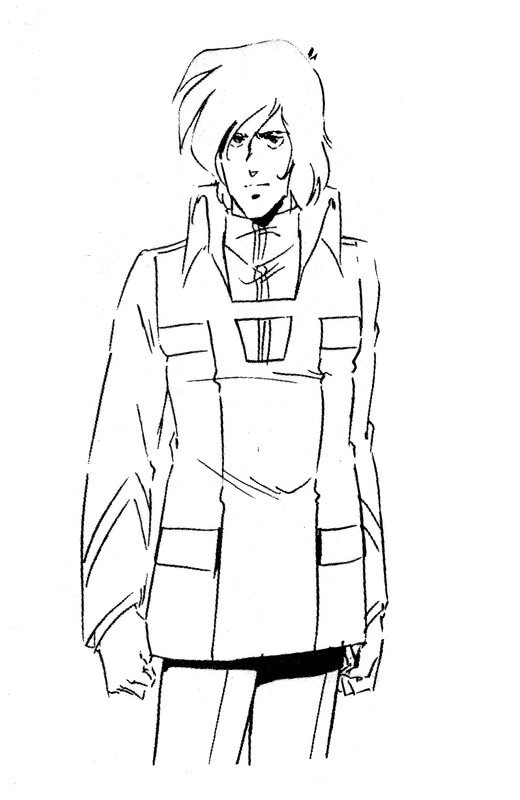 In the early part of the Pioneer Mission, Zentraedi personnel serving in the Reconnaissance Expeditionary Force (REF) primarily crewed upgraded Gnerl fighter pods and Reguld Tactical Battle Pods configured for micronian sized pilots. As the Sentinels Campaign dragged on, it became apparent that these designs were no longer viable on the modern battlefield. 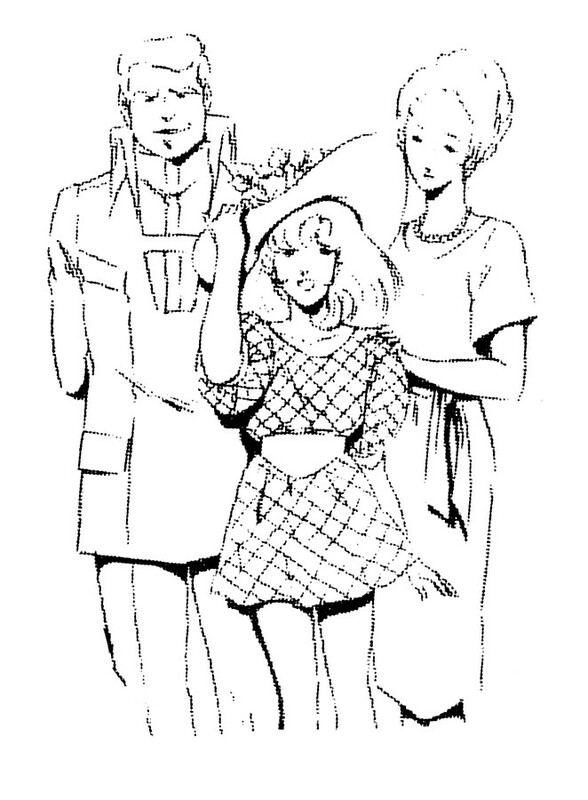 Though there was no regulation forbidding Zentraedi from crewing variable fighters of Destroids, Zentraedi pilots (especially Reguld pilots) held a deep prejudice towards these human designed mecha. 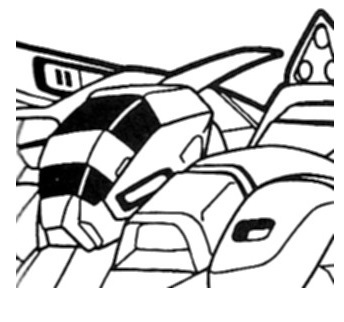 Continental’s ZBR-01 Thakun Light Battle Robot and ZBR-02 Yrallain Heavy Battle Robot were procured rom the late teens through the early thirties to accommodate this preference. But while these mecha were excellent ground combat platforms, they had no space combat capability. A platform was needed to replace the aging Regulds and Gnerls in the Expeditionary Fleet Combatants space fighter squadrons. During the siege of Tirol, the Tirolian Legion’s Inbida T’siendiel Bioroid Armored Fighter (Invid Fighter Bioroid) had proved itself to be a tough adversary for the Regents forces. With a large supply of existing mecha, plus depots full of tooling and spares available on site, it was decided that a variant of this Bioroid was the way to go. the design team went to work. Tirolian weapons manufacturer Quimeliquola (of Queadluun-Rau fame) and Maxwell Dynamics (the defense contractor responsible for the VF/A-6 Veritech) collaborated to upgrade the Inbida T’siendiel for use by the United Earth Expeditionay Force (UEEF). The result was the TFR-29 Interceptor Tactical Fighter Robot, or the Bioroid Interceptor as it was commonly called. The Interceptor started with an Inbida T’siendiel Bioroid, which was stripped to its frame and upgraded with Terran avionics and life support systems. As neither Zentraedi nor human pilots had any experience with anything remotely resembling the Bioroid Skysled, a more conventional space propulsion system was installed in the form of two Pratt & Whitney JG97M/S fusion plasma-reaction mass intermix turbines. These engines gave the Interceptor an excellent thrust to weight ratio, on par with a VF/A-6 with a full combat load. Quimeliquola attempted to scale down their Inertial Vector Control System (IVCS) for use in the Interceptor but were unsuccessful. An improved weapons fit was developed using both human and Tirolian technology. The Interceptor was protected by the same low-mass composite-materials Chobham armor as used by the VF/A-6. The pilot sat in the same chest mounted armored cocoon as was found in the donor Bioroid. 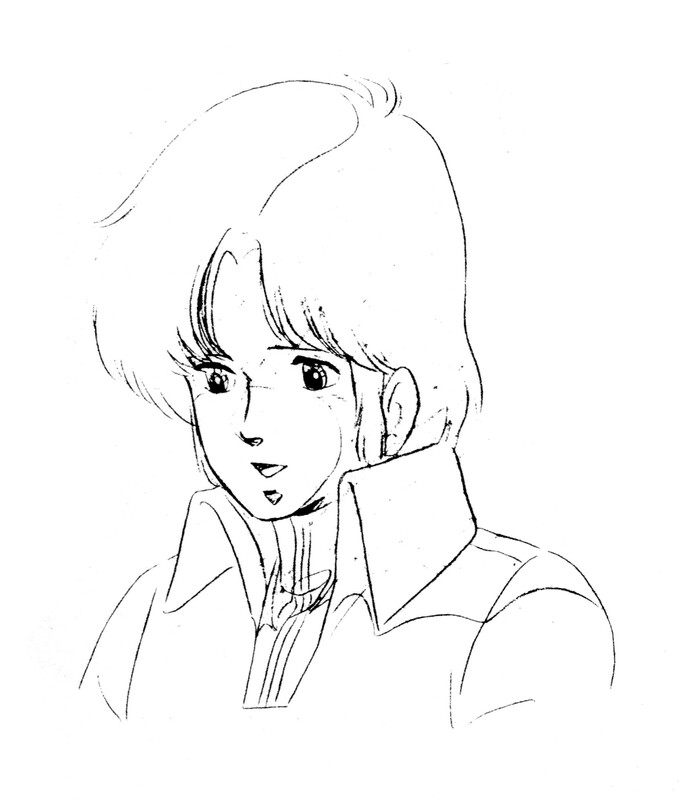 The Interceptor dropped the redundant neural/physical controls of the original Inbida T’siendiel Bioroid and replaced them with a conventional physical interface more in keeping with both human and Zentraedi practice. 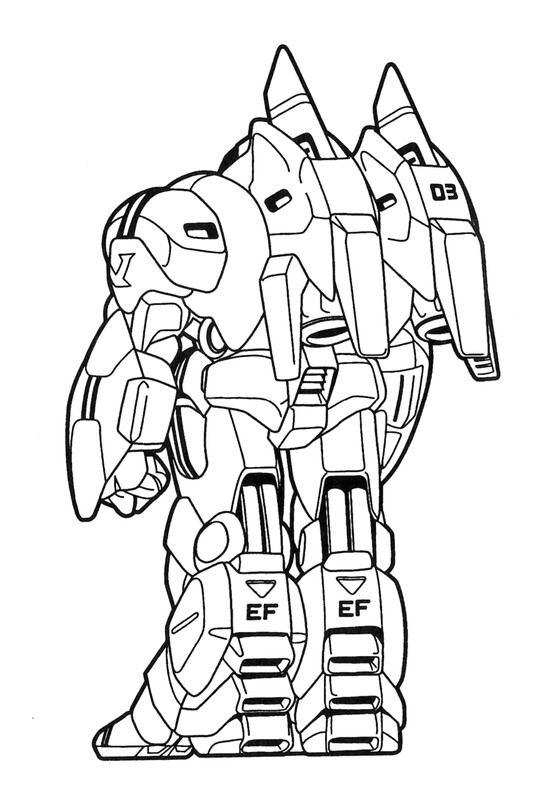 When the ZBR(Y)-10 performed well in preliminary testing, the UEEF acquisition board decided to add it to the ever-expanding proliferation of mecha platforms as the ZBR-10. The designation was later changed to TFR-29, which was more in line with the UEEF/UEDF Joint Service Designation System. The Interceptor proved a good ground combatant, well suited to countering both Bioroids as well as Invid mecha. In space, it performed well-enough in the space-superiority role, though it was hampered by the same lack of delta-v which plagued the VF/A-6 Veritech. Because of this, the type was primarily tasked with close-in fleet defense. Because of its relatively small size, it found itself adopted by the Expeditionary Force Marines in their Raider units as a dedicated ship-boarding mecha. 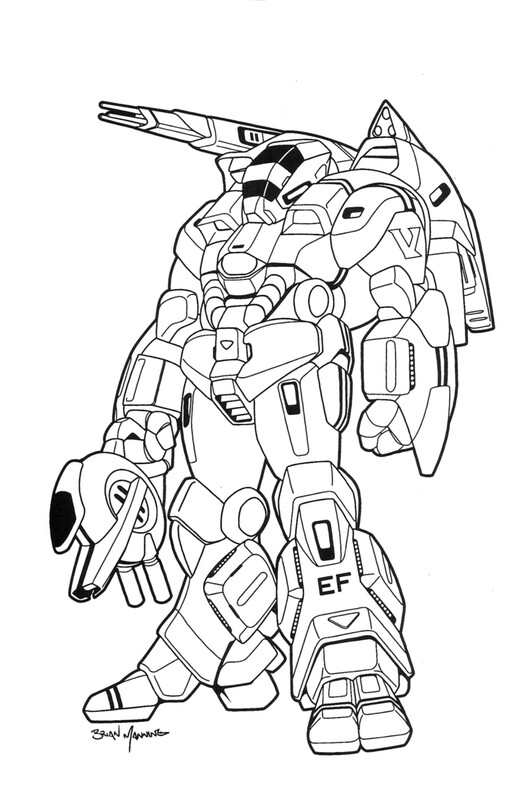 The interceptor became the preferred mecha among both Zentraedi pilots and newly recruited Tirolian service members in the Expeditionary Force. LH-2000: Served with the Japanese Self Defense Force from 1998 until 2017; with the UN Spacy from 2002 until 2017; with the UEDF Tactical Corps from 2018 until 2022. TH-2000: Served in the UN Spacy from 2002 until 2017; with the UEDF Tactical Corps from 2018 until 2031. ARH-34: Served in the UN Spacy from 2008 until 2017; with the UEDF Tactical Corps from 2018 until 2026 and with the UEDF Civil Defense Flying Corps (CDFC) from 2024 until 2031. The fuselages of all variants are composed of aircraft grade aluminum. On the ARH-34 variant, key components such as the engine, gearbox, fuel tanks and crew compartment are protected by titanium-steel alloy armor. 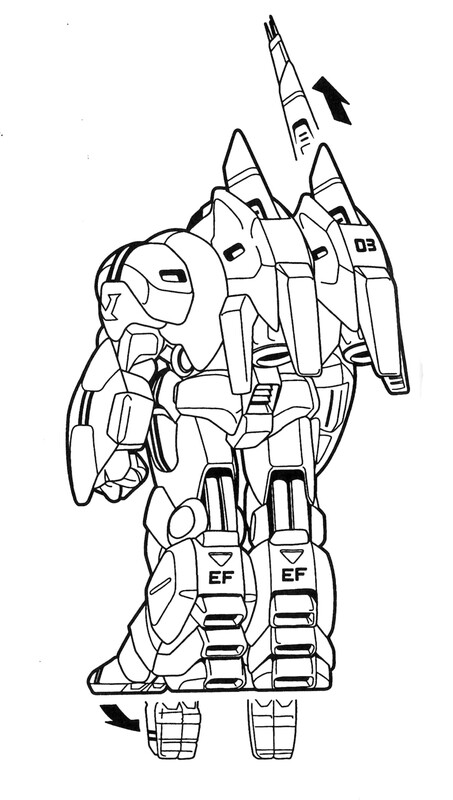 The armor provides excellent protection against heavy infantry weapons fire and fair resistance to light mecha-mounted weaponry, such as the Zentraedi 22.3mm HE autocannon round. The LH-2000 was based on the Hughes 2000-series of light utility commercial helicopters. The 2000 series was designed in the mid nineties as a replacement for the 500-series helicopter. Originally the 2000 was marketed to the United States Army as a replacement for the Hughes MH-6 Little Bird Special Operations helicopter. Though the US Army was uninterested in the proposition, several foreign buyers expressed interest with Japan, South Korea, Argentina and Italy eventually purchasing them in the LH-2000 light observation variant. The 2000-series continued the Hughes tradition of the flying Easter-egg, with a bulbus fuselage accented with a spindly tail boom coming out the back. The engine was mounted in the center rear of the fuselage, below the tail boom. The main rotor was a high performance, rigid four bladed design. The air intakes for the engine sport a pair of diverters to protect against dust ingestion and to lower the aircrafts IR signature. The engine exhaust nozzle was a large horizontal Hover Infrared Suppression System (HIRSS). Both features are interesting because they were present on all models of the 2000-series, to include civil aviation variants. This is indicative of Hughes’ true target market for the aircraft. 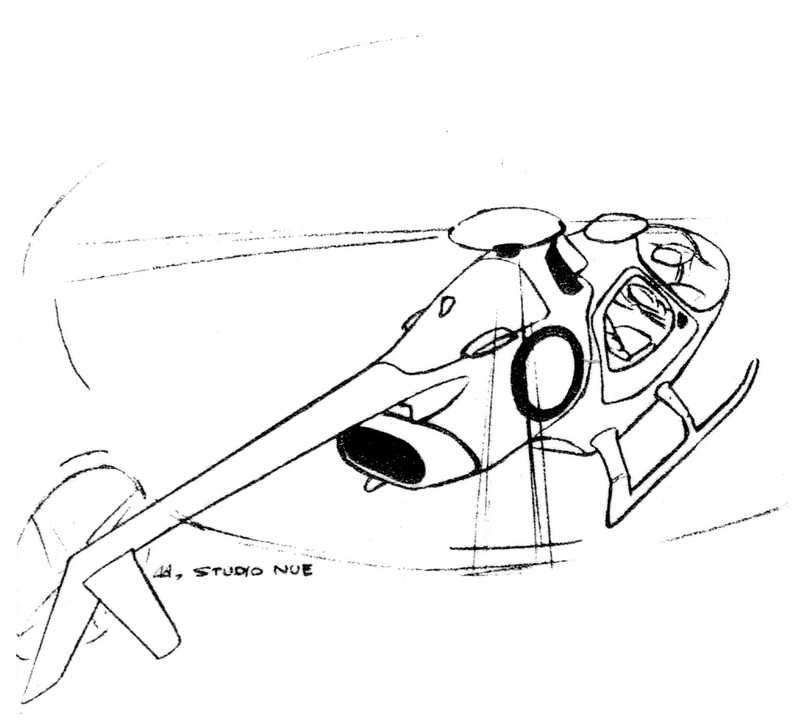 The UN Spacy ending up adopting three versions of the 2000-series helicopter. The first version was the LH-2000, which was already in service with the Japanese Self Defense Force. This version was an unarmed four-seater and was used as a scout helicopter and forward air control (FAC) aircraft. The sensor package, while adequate, was not as extensive as follow versions. The TH-2000 was adopted as the primary flight training helicopter. The final, and most advanced version, was the ARH-34. The ARH-34 Blackfoot was a rival to Bell’s ARH-70 Arapaho in the US Army’s competition for a replacement to the OH-58D Kiowa Warrior observation and reconnaissance helicopter. Though the US Army ended up going with the ARH-70, the UN Spacy decided to purchase ARH-34s in leu of additional LH-2000s. The ARH-34 was powered by the same Honeywell HTS900-2 970 shp (723 kW) turboshaft engine as the ARH-70. Detachable weapons hardpoints for mounting rockets and machineguns were added to the sides, and a mast mounted sight (MMS) sensor package was mounted above the main rotor. The ARH-34 was adopted in UN Spacy service under the name Snoop, rather than the US Army’s traditional Native American Tribal name of Blackfoot. All versions served with the UN Spacy from the early 2000’s until the UN Spacy’s dissolution in 2017. The type continued in service with the United Earth Defense Forces (UEDF) well into the 2020s as a front-line scout helicopter. The type was still in service with reserve units when the Invid invaded in 2031. The Snoop saw combat during the Malcontent Uprisings, where it proved its worth by hunting down renegade Zentraedi in the jungles of South America, Africa and Southeast Asia. The Snoop did not see much use during the Second Robotech War. The type rendered its final service during the Soviet invasion of Western Europe, where it was used in both the scout role and in the anti-mecha role. When the United Nations Space Agency (UN Spacy) was formed in the early 2000’s, it was staffed with personnel from the world’s militaries. While originally their uniforms were those of their own national armed services, the UN Spacy quickly commissioned a standard service uniform across the board in order to instill a sense of unity among this diverse group. Rather than a long, drawn out competition to choose the new uniform, a commission was formed with orders to have a design decided upon by the end of the month. Interestingly, this group was not made up of military officers and senior enlisted men, rather it was made up of civilian bureaucrats from the United Nations Defense Council. With very little military experience among them, the resulting uniform was very unmilitary. The uniform consisted of slacks, a turtle neck undershirt in both summer and winter weights, and a one-piece pullover tunic with a high collar reminiscent of the outfits worn by Elvis Presley in the 1970s. An alternate tunic was later introduced that did away with the high collar. No head gear was issued as part of the uniform. For political reasons, the uniform was intentionally non-military and thus non-threatening looking. While this seems odd, one must look at this in the context of the times. If world unification was not exactly popular, the concept of a United Nations military almost universally reviled. To assuage fears, the UN Spacy was billed as a civilian agency in much the same mold as the United States’ National Aeronautics and Space Administration (NASA). The uniform was designed to reflect this. The original UN Spacy uniform was universally reviled by those who had to wear it. So hated was the uniform, that pressure was brought upon the UN to allow a panel of officers and non-commissioned officers (NCOs) to redesign it. In 2007, this uniform was replaced by what has come to be considered the “classic” UN Spacy uniform of the First Robotech War.